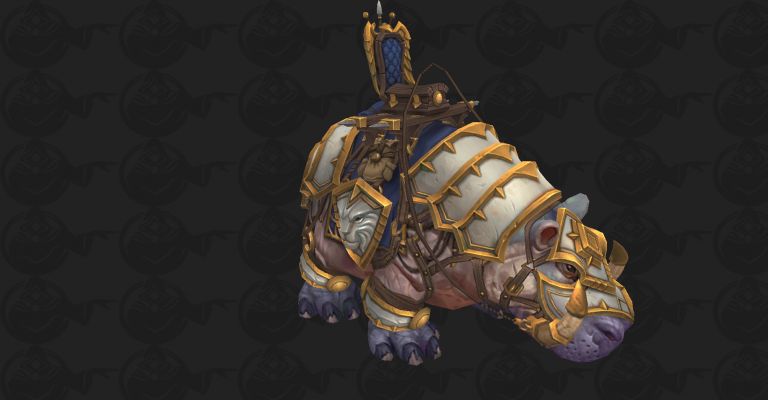 So far, we've seen the addition of multiple Vicious War PvP mounts that will be available for purchase for a single Vicious Saddle in Battle for Azeroth and this week's Alpha Build 26433 added a new Alliance hippo mount. 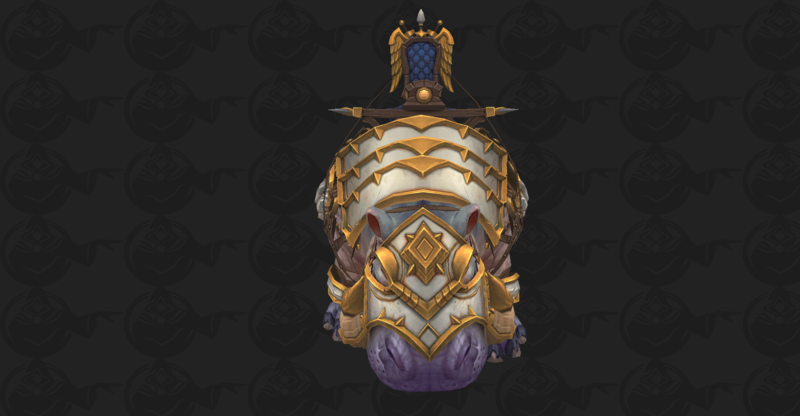 You can find all mounts in our Battle for Azeroth content hub! 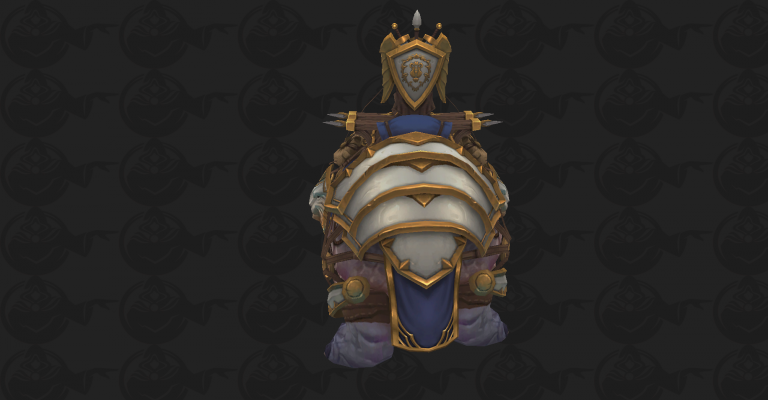 Throne of Thunder Horridon (And other triceratops) animations. Damn, BfA is gonna be the definite expansion for mount collectors. Each one is better than the other! 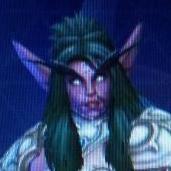 I hope we get to see some Anzu-inspired mount, as it is my favorite mount in the entire game. I know right! 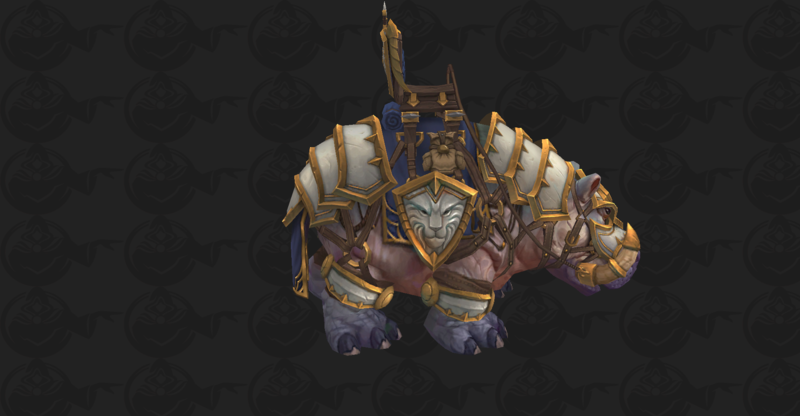 Those animations are not only fun but the Direhorn and hippos are pretty under used when it comes to mounts.